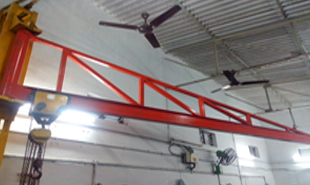 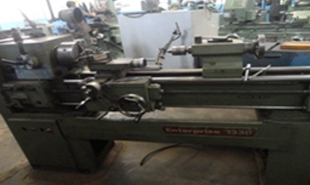 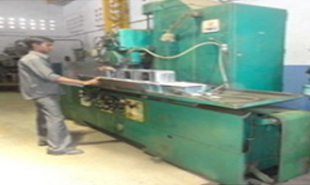 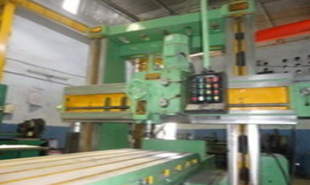 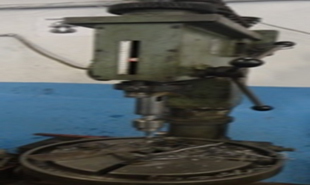 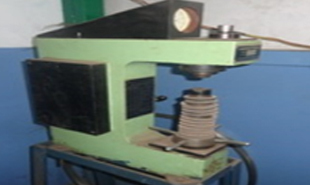 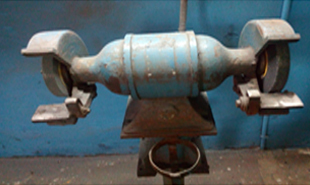 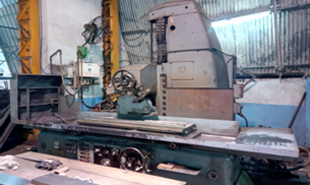 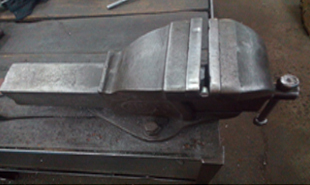 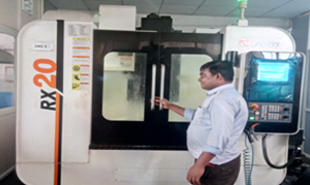 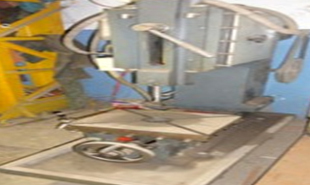 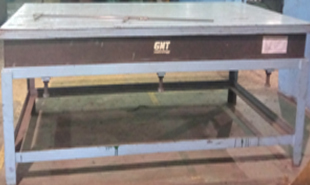 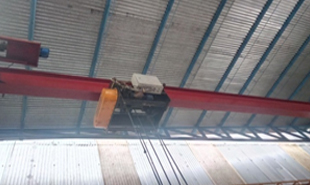 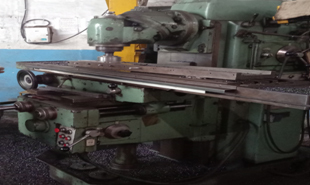 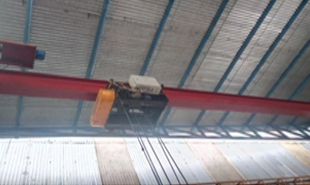 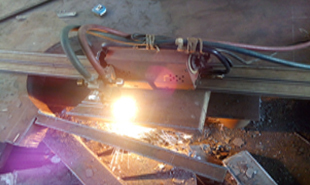 We are one of the well renowned manufacturers and suppliers for Toolroom and Fabrication related works, which includes Jigs and Fixtures, Tooling Accessories, Precision Components, Machined Components, Heavy Machining, Light and Medium Fabrication works etc. 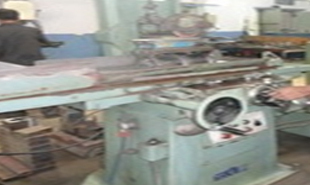 Moreover, our strength lies in offering product designing and development services to the clients. 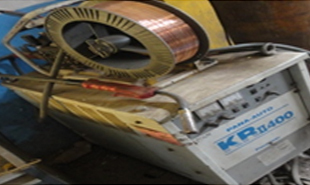 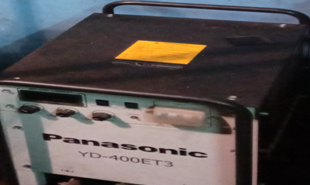 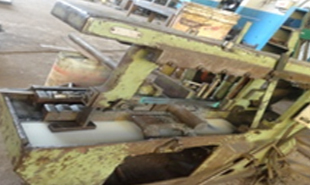 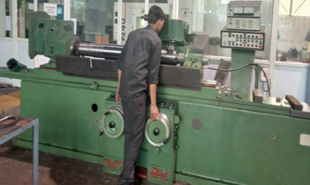 Our manufacturing, machining, designing and development services are availed by different sectors such as Automobile, Power, Plastic, Agriculture, Textile and Engineering Industries. 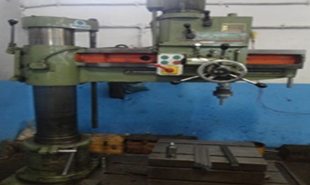 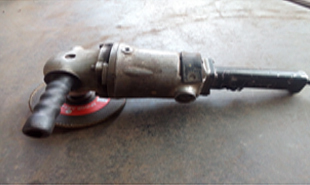 CNC VMC -1 SPINDLE DIA. 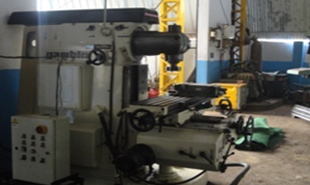 CNC VMC -2 SPINDLE DIA. 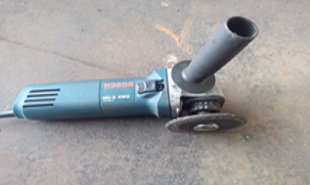 POWER HACKSAW 1 CUTTING CAPACITY IN DIA. 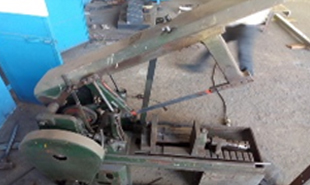 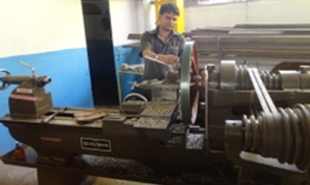 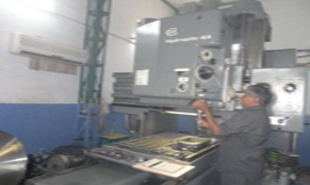 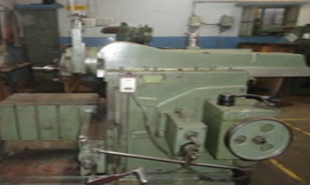 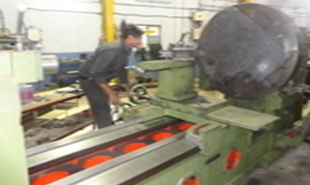 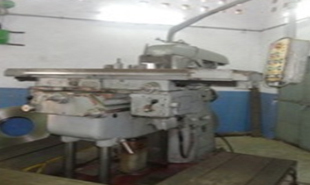 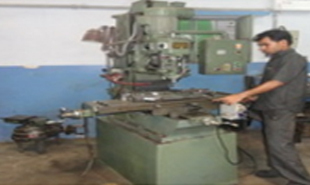 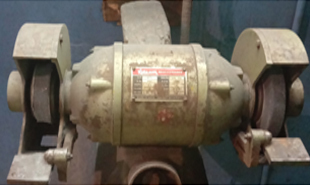 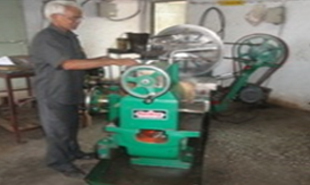 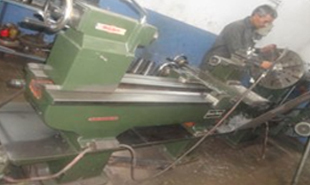 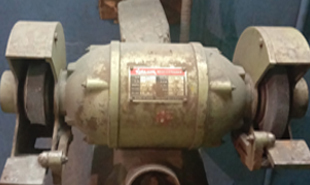 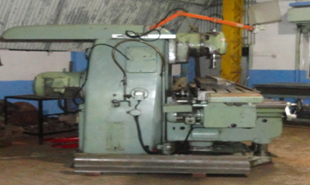 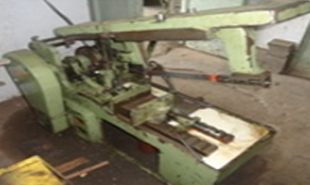 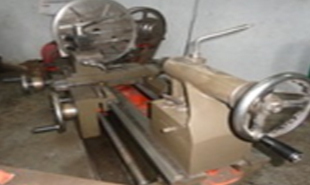 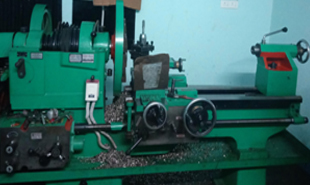 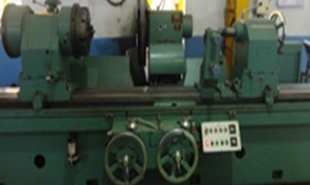 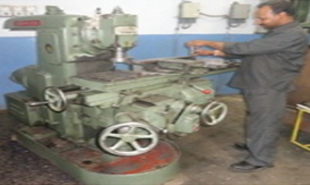 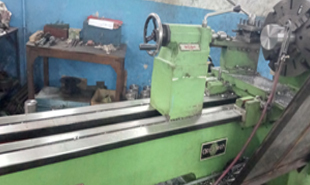 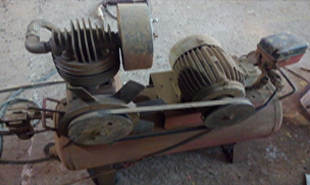 CENTRE LATHE 2 CUTTING CAPACITY IN DIA. 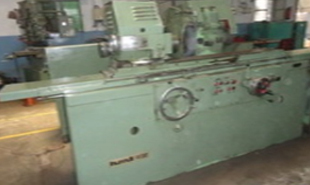 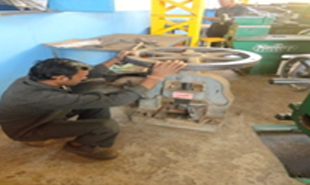 CENTRE LATHE 3 CUTTING CAPACITY IN DIA.